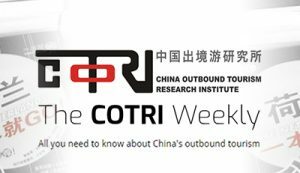 Welcome to the first edition of COTRI Weekly in the New Year 2018! 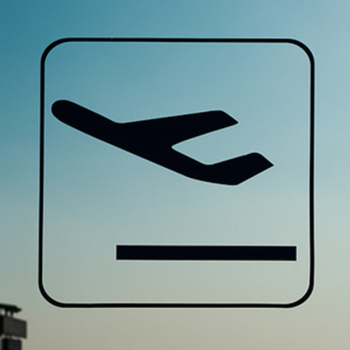 The start of the new year saw not only snow in Florida, but also the good news that for the first time in aviation history not one person died in an accident on a commercial passenger jet throughout the whole of the year 2017. 2018 is also the Tourism Year for China and three partners: Canada, the European Union and Turkey. 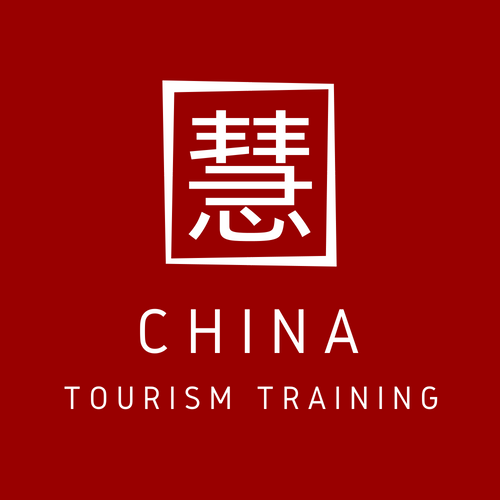 World Bridge Tourism Project Event: “Preparing for the 2018 EU-China Tourism Year” to be held in London, 2-3 November, 2017.